Mortice locks are not as popular nowadays as the Euro Cylinder or the Yale locks. Mortice locks were traditionally used in older buildings that were built before the advent of cylinder locks. They have enjoyed a bit of renaissance recently due to being used in upmarket residential construction. They are now seen as a bit of a style statement. So where did it all begin, let’s take a historical look at Mortice locks. So, let’s look at the Mortice lock? Very simply put, a Mortice lock is a lock that requires a pocket (called a Mortice) to be cut into the door where the lock is to be fitted. These locks have been in use since the 18th century, primarily as part of the doors hardware system. Very much a sign of the times though, the Mortice Lock was only ever used in the best rooms of the most expensive houses. This all changed however in the mid 19th century, where their usage was increased in the more modest of general housing. The mechanism of a Mortice uses lever locks. Some of the older Mortice locks historically, have used warded lock mechanisms. Installing a Mortice lock should be left to specialist Locksmiths, this is because it requires a precise cutting of the pocket. The installation of the external trim can also be tricky. Lock specialists generally use a morticising jig for this procedure. Mortice lock parts are typically made up of the lock body, the lock trim, strike plate and the keyed cylinder. These parts operate the locking and unlocking function of the lock body. Lever mechanisms, instead in cylinders are more commonly used in Europe. 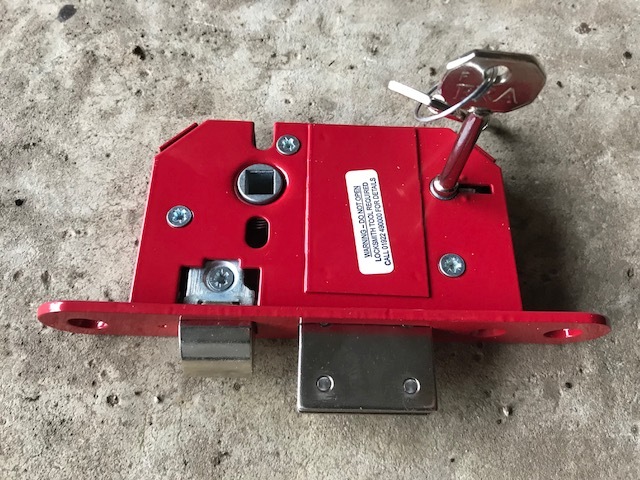 To find out more about Mortice locks and their history, ring Stephen direct on 0114 345 0145 if you are in the Sheffield area.